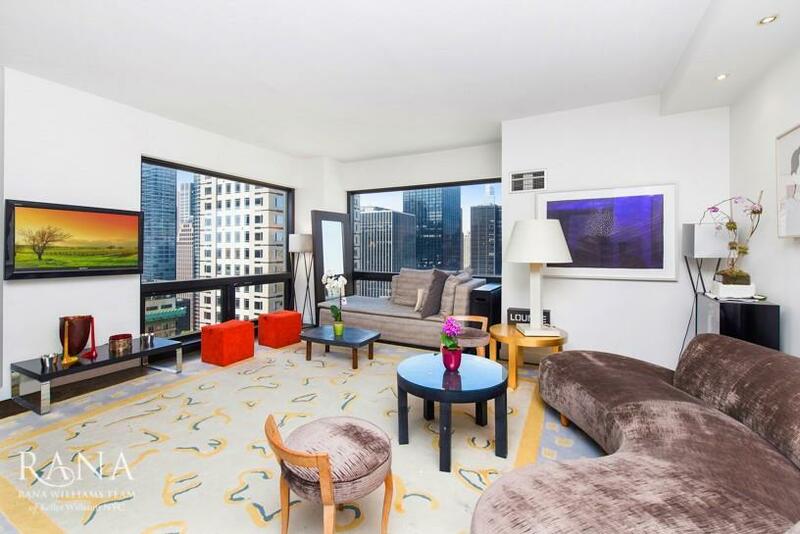 Premier corner two bedroom, two and one-half bathroom apartment in the most coveted corner of Trump Tower with spectacular views north to Central Park, west into the top of the magnificent Crown Building and south to the City, including Fifth Avenue and the Empire State Building. The apartment has all corner rooms with double exposure, is in excellent condition and affords a gracious entry foyer, split bedrooms, ample living space and an abundance of closets/storage. The state-of-the-art kitchen includes a Viking oven and microwave, a Subzero fridge and a Miele dishwasher. The fully equipped gym on the 24th floor overlooks Central Park. 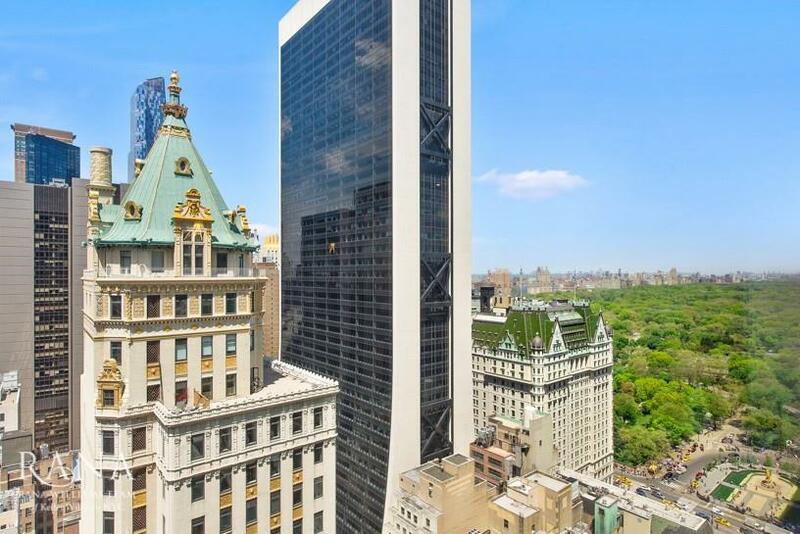 World-renowned luxury shops, hotels, restaurants and entertainment venues, including The Plaza Hotel, Bergdorf Goodman, Tiffany's and Louis Vuitton, are only steps away. The Trump Tower commercial lobby includes upscale retail shops, a currency exchange, a restaurant and bar all under one roof. 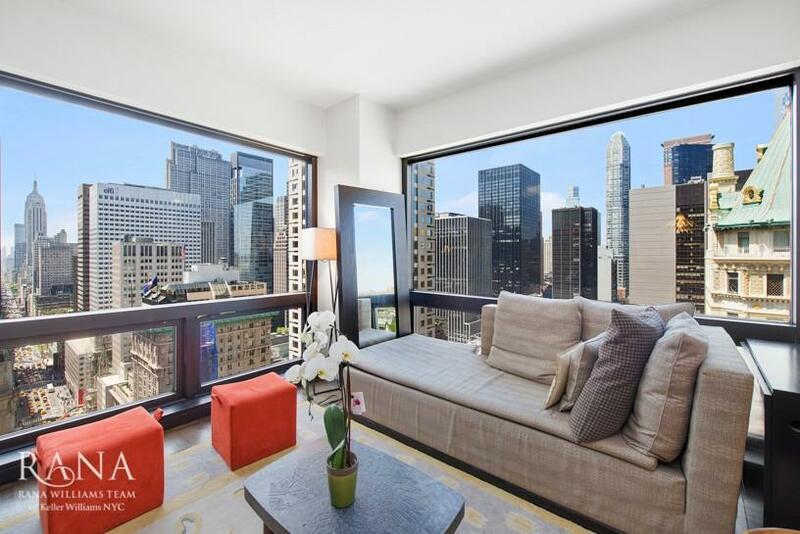 Listing courtesy of Rana Williams of Keller Williams Nyc.